This season has seen the return of some unexpected trends—think snake prints, crystal jewellery and prairie smock dresses (all of which are at the top of our wish lists). With these trends have come some unlikely sources of style inspiration from those who wore them first. 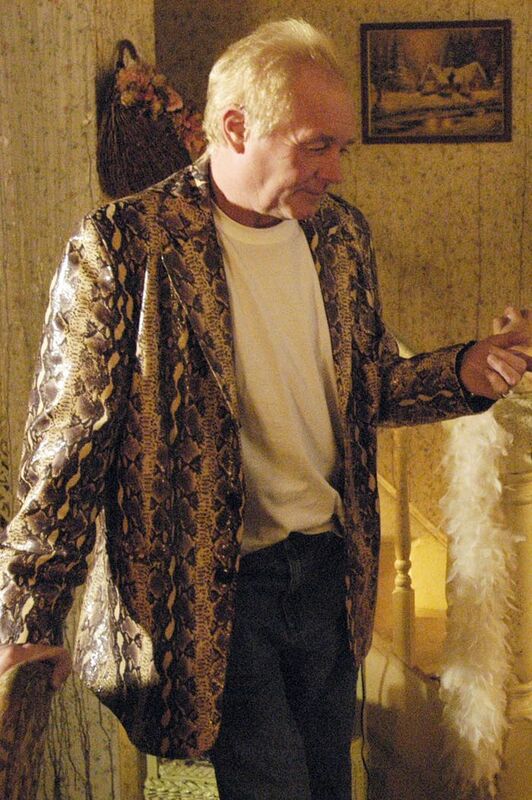 For example, Les Battersby in Coronation Street is the original king of snake print, wearing white T-shirts with straight-leg jeans and snake blazers before this became an influencer-approved outfit. Of course, he's not the only soap star with a very "2018" look. 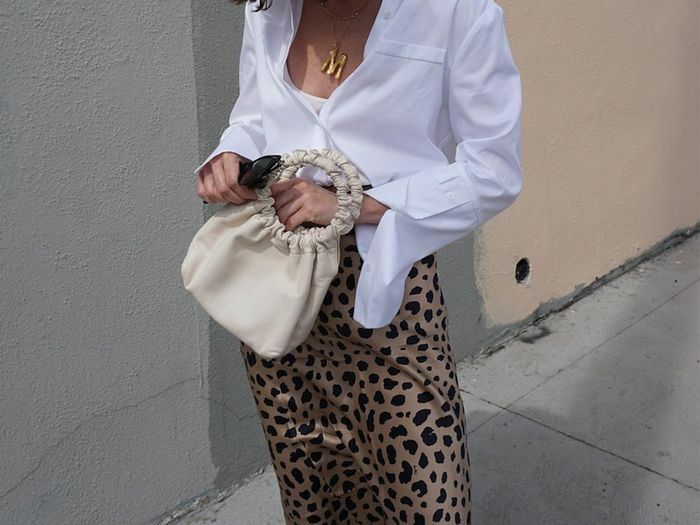 Pat Butcher and her collection of leopard print is a muse for autumn/winter 2018. Keep scrolling to see four unlikely TV stars who all wore 2018's biggest trends first. Shiny snakeskin jackets were Les Battersby in Coronation Street's signature piece, and they are almost identical to the ones at Zara. Eastenders' Pat Butcher's look is very 2018: shoulder-grazing trophy earrings, bold animal print, scarf-print shirts and shoulder pads. Our style motto in 2018 is "Be more like Pat." Rainbow striped jumpers have been a key buy this year, and before Ganni created striped mohair knitwear, it was Professor Mick Aston on Channel 4's show Time Team who wore these jolly knits. American Western TV show Little House on the Prairie is another unlikely source of style inspiration this season. Brands like Batsheva are bringing back the prairie silhouette, with midi dresses with high necklines, Peter Pan collars, muted florals and ruffle trims.